GBS had a great weekend at Waddington International Air Show. GBS had a very busy and successful weekend at Waddington Air Show, the Zero attracted a lot of attention. For more information about the Zero please visit our new website www.greatbritishsportscars.co.uk. 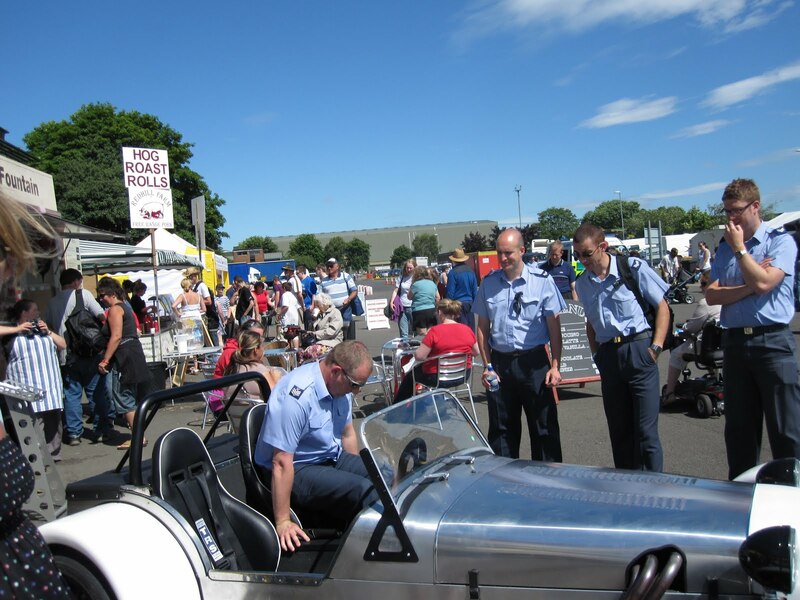 Our next show we will be attending is Stafford Kit Car Show in September.